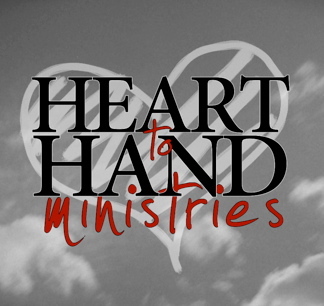 Shirts & Stuff | Heart to Hand Ministries, Inc.
Long-sleeved Heart to Hand T-shirts available! 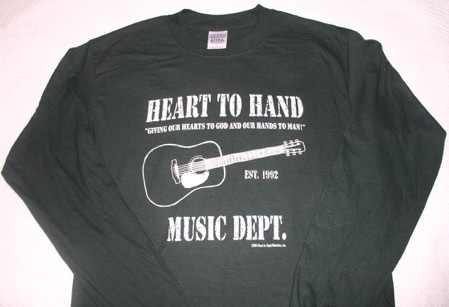 Shirts are hunter green with white imprint! 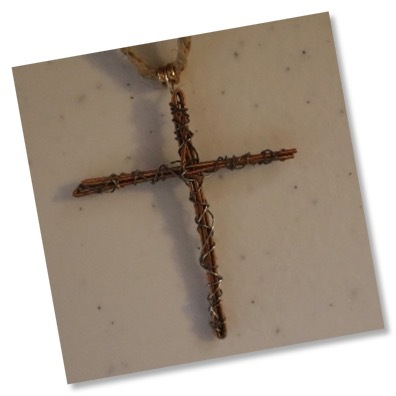 Heart to Hand Ministries, Inc.